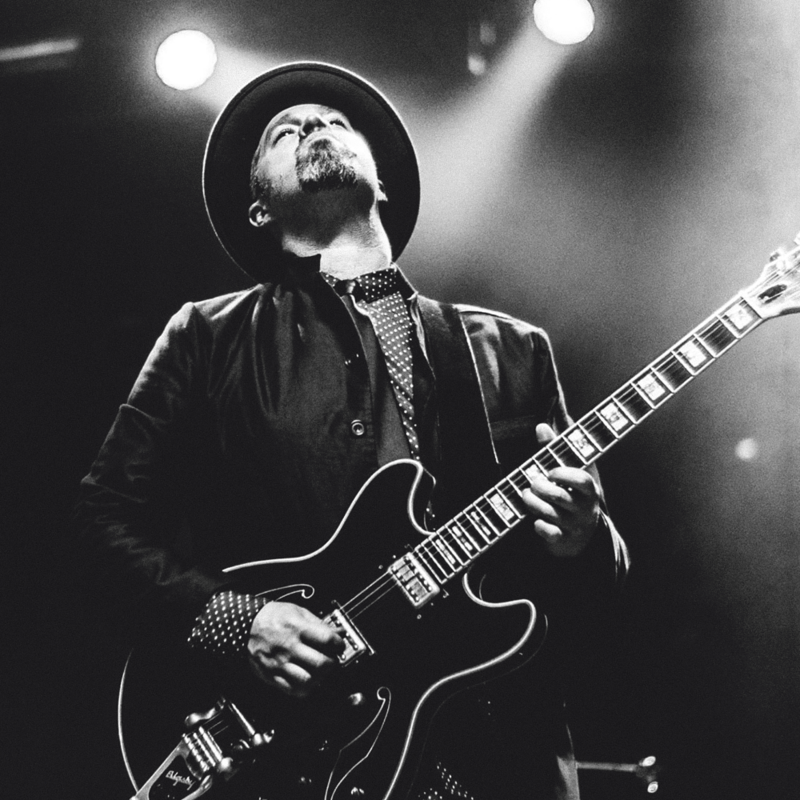 There’s no telling what you’ll see when you press “Play” on the long-awaited new EP from genre-smashing groove masters Soulive, but these five dynamic new tunes are guaranteed to turn the backs of your eyelids into a vibrant, action-packed movie screen. With Cinematics Vol. 1, the band transforms their infectious blend of soul-jazz, hip-hop, R&B, funk and rock into a series of soundtracks for the movies of your mind. Thanks to Live For Live Music for premiering our song "Sidekick" from Cinematics Vol. 1. Stream our new single on Spotify! Our new single, Kings March, is streaming on Spotify now! Check out the video for our new single Kings March! Just a little something to hold you over until Cinematics Vol.1 is released on February 23rd. Our new single Kings March is out today! You can find it on Apple Music, Google Play Music, Spotify and all other digital music services. Two months until we are back in London for a special show at The Jazz Cafe in Camden! Had an absolutely incredible weekend in the studio. Wrote, recorded and mixed the new Soulive EP in two days! !